Police found traces of explosives, handmade belts, and the fingerprint of a Paris attacks suspect in a raid on a Brussels apartment, according to Belgian federal prosecutors. 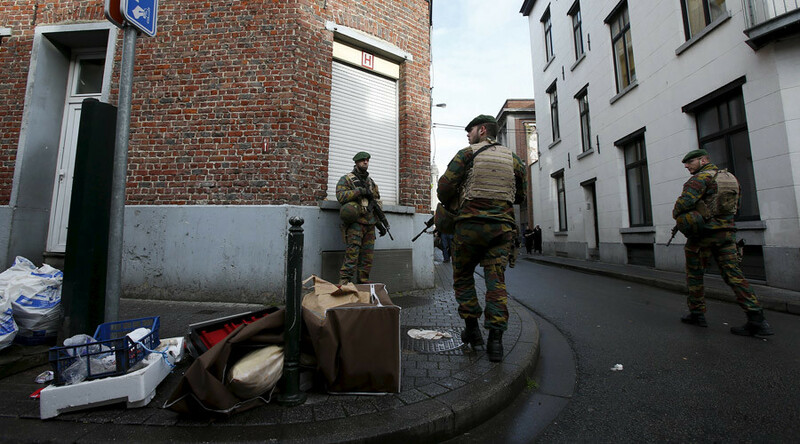 It adds to speculation the attacks were at least partly planned in Belgium. During the December 10 raid, police found material that could be used to make explosives, traces of explosive acetone peroxide, and handmade belts “that might be used to transport explosives,” federal prosecutors said in a statement on Friday. "In the framework of the investigation, opened after the Paris attacks, the federal prosecutor confirms that during a house search conducted on December 10 in an apartment on the third floor, Rue Bergé in Schaerbeek, material that can be used to fabricate explosives as well as traces of TATP were found," the prosecutors said. The raid took place in an apartment in the Brussels district of Schaerbeek, which prosecutors say had been rented under a false name, which might have been used by a person already in custody in connection with the Paris attacks. A fingerprint belonging to Salah Abdeslam, one of the attackers, was also found in the apartment. Abdeslam returned from Paris the morning after the attacks and remains on the run. 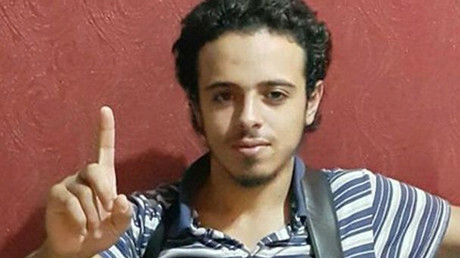 The newly revealed findings add to indications that the Paris attacks were at least partially planned in Belgium. Two of the attackers had been living in Brussels, and Belgian authorities have arrested 10 people. Many of those arrested in Belgium have links to Abdeslam, including two who drove from Brussels hours after the attacks to pick him up, and another who drove him from one part of Brussels to Schaerbeek after his return. A total of 130 people were killed and 352 others injured in the November 13 Paris attacks. Seven terrorists died in the attacks. They were all wearing suicide bomb belts.